San Lorenzo’s Night of the Falling Stars is almost upon us. Every year on August 10th friends and lovers stroll the warm summer nights hoping to catch a shooting star and express a desire that is promised to come true. But another activity, tasting the bounty of local wines, is the real highlight of the evening. If you find yourself in Tuscany during the month of August, this is one event you won’t want to miss. 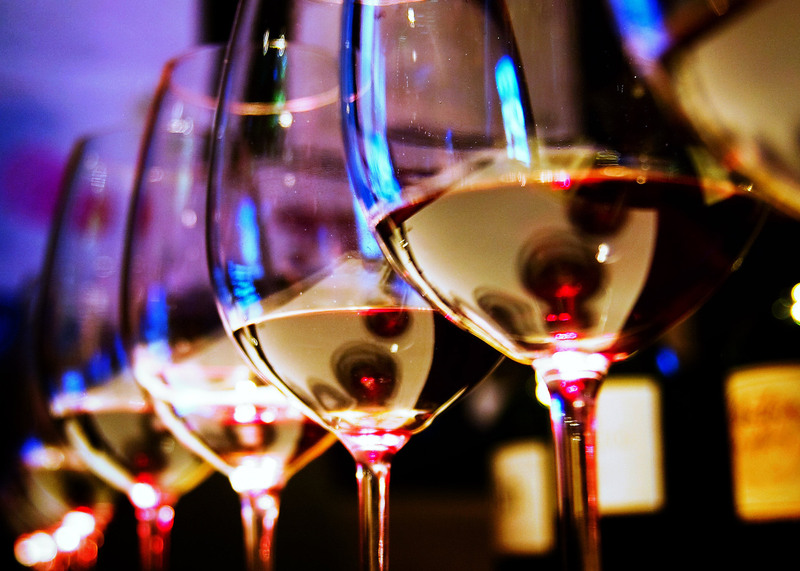 What better way to meet the wine producers of Tuscany and sample their prestigious wines…. all under the twinkling night sky. Also known as Calici di Stelle or Calici Sotto le Stelle (glasses below the stars), this Tuscan Wine Festival runs from August 5th through the 11th in many of the charming medieval hill towns, surrounded by picturesque and world-renown wineries. During the event, the piazza’s fill with local wine producers who offer glasses of wine to the public. Wine cellars open, accompanied by jazz music and theater performances on the piazza to entertain the wine tasting. Montepulciano is most noted for its Vino Nobile, made of 60-80% Sangiovese grapes and aged a minimum of 2 years in a barrel. Rosso di Montepulciano is a lighter and fruitier version that is very popular. Vin Santo, a dessert wine made of dried white grapes, is also produced in the area. 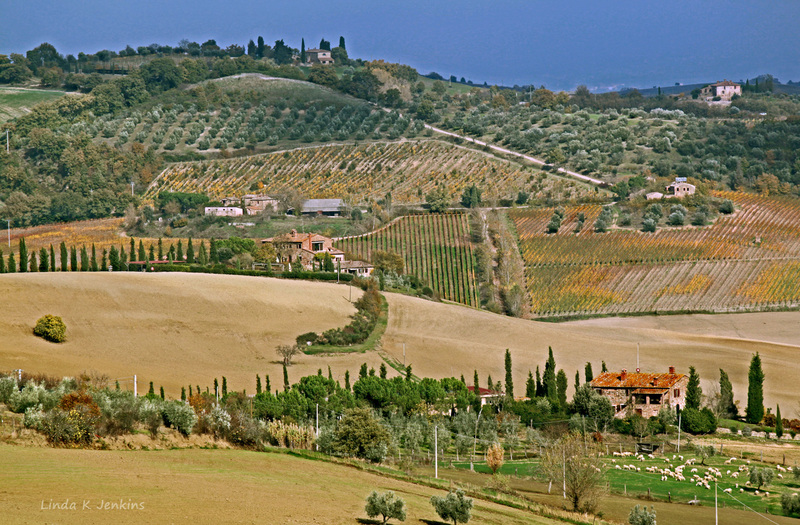 Sangiovese-based Chianti Classico and Brunellodi Montalcino are a Tuscan wine but not specific to Montepulciano. Montepulciano grapes are not grown in Tuscany because they ripen late. This is confusing, but the grape is actually grown east of Rome and in the southern region where the weather is warmer. This year wine quality and sustainability will be the emphasis of the Calici di Stelle in Montepulciano (famed renaissance and medieval hill town), known for it’s sumptuous Vino Nobile. On the night of the 10th, beginning at 5pm, within the Piazza Grande there will be 50 red wines to taste from the many Montepulciano cellars. There will also be tastings of local traditional gastronomic dishes. Art and Antique markets will line the streets, sold directly from the producers. 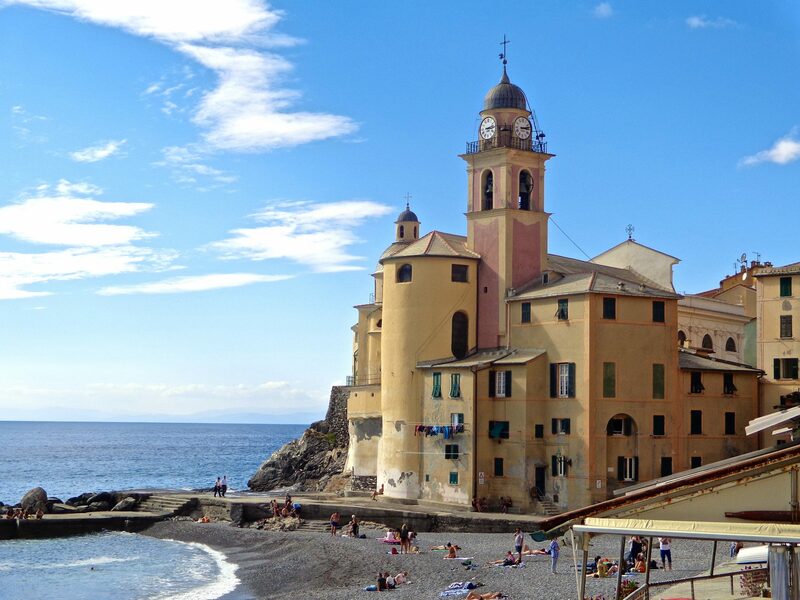 Flag throwers and drummers will entertain in the piazza, followed by live concerts to enhance the evening as you stroll about with wine in hand. Afterwards, find a grassy spot to spread a blanket out, lean back with glasses of sparkling wine and watch the stars as they criss-cross the sky. Grab one and your dreams will come true! First trip to Italy? Let me help you put together an exciting itinerary designed to your specific interests. Why Did Michelangelo Put Horns on Moses? What Does 'La Dolce Vita' Mean To You? How Much Do You Know About the 5 Triumphal Arches of the Roman Forum? Who Stole St. Marks Body?